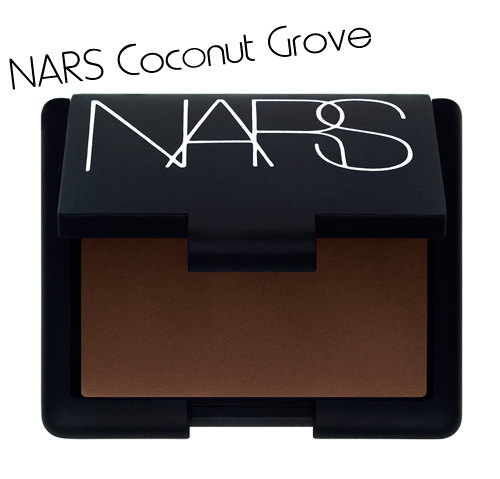 Not long to go now, I thought we could all do with a quick reminder of what we can look forward to come 1st August when NARS’ Autumn 2010 collection hits the counters. 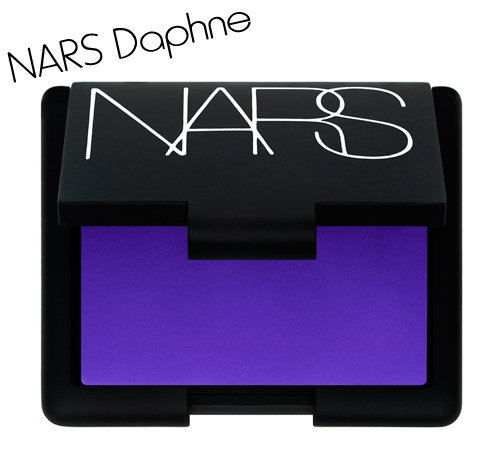 Daphne Guiness looking resplendant as Francois NARS’ muse and inspiration for the NARS Fall 2010 campaign. 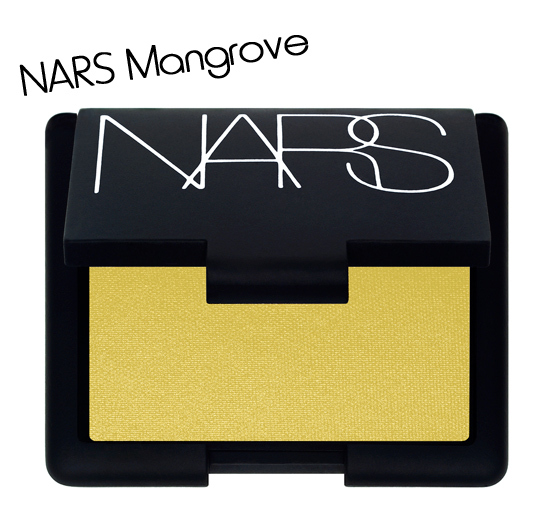 The Single Eyeshadows (£16) – Mangrove is LE. Neither of the lip products are calling to me but I’ll be swatching Douceur, Palladium, Tzarine and Rajasthan… Mangrove too, I’m not particularly drawn to it, but because it’s a LE product I *just* wanna make sure! Are you interested in anything from this collection? daphne and strawberry fields are the ones that have me intrigued. 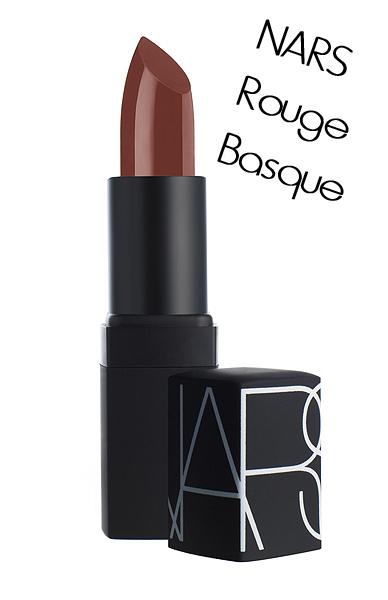 but like you, i definitely would swatch it first. I totally went for it and bought Palladium online last week, its gorgeous!! Doesn’t work so well on the waterline but its a wicked colour anywhere on the lid. 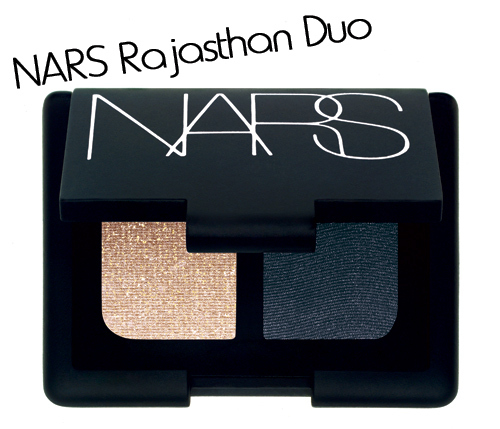 I can’t wait to swatch Douceur and Rajasthan… Intrigued by Daphne and Mangrove but not excited. Rajasthan looks stunning, and so does Strawberry fields. And so does Palladium. And so does it all really. I am looking at the eyeshadow duos, the lip gloss and that beautiful shadow pencil. I can’t wait to see them in person. 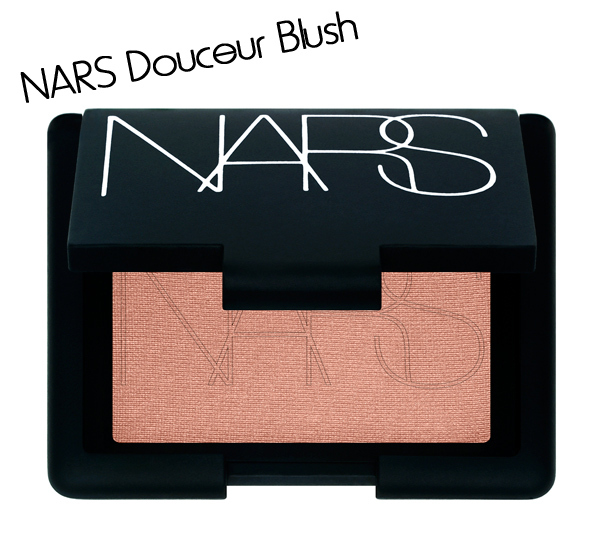 I’m not a big NARS fan (says the person who bought your Nars Angelika blush, lol), although I do have a few blushes, a couple of eyeshadow duos and singles, but mostly I just find the brand overhyped and overpriced. So I will be skipping this collection completely. I’m lusting after them already! Lusting after Douceur and Rasjasthan. 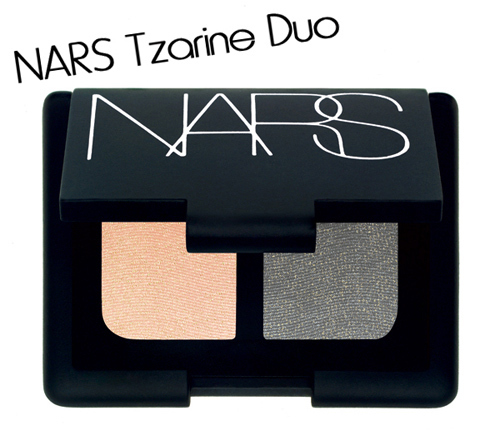 I have nothing of NARS and I really want to try them out–unfortunately, wallet says no! Bwah. Palladium looks stunning and so does the lipgloss.